Natural environmental factors like soil conditions, rainfall and temperature all impact on a plant's growth and health, but every farmer knows that they are highly unpredictable. Inspired by nature, scientists are slowly peeling back the mysteries surrounding plant physiology, allowing us to understand some of their complex behaviours. Through this discovery farmers may now achieve better crop results by tapping into nature's secrets. Over the past forty years Kelpak's research team has successfully revealed some of these attributes, hidden deep within the cells of the giant Ecklonia maxima kelp species. When processed with our proprietary extraction method, this kelp releases delicate compounds that elicit a number of responses in crops that are beneficial to the farmer. The result is a powerful biostimulant that will positively influence cell and tissue development through the plant's own hormonal action. Kelpak biostimulant's plant growth enhancing properties have been scientifically proven to greatly effect crop productivity by promoting several, often related actions, like greater root mass and lateral root growth, shoot and bud development, seed and pollen germination, pollen tube growth, chlorophyll output and photosynthesis. These interactions at a cellular level lead to stronger, healthier plants, improved yields and ultimately a better return for the farmer. To ensure that Kelpak biostimulant is available in your region please contact us. Scientific research (Wendy A. Stirk & Danuše Tarkowská & Veronika Turečová & Miroslav Strnad & J van Staden) indicates that Kelpak Liquid Seaweed biostimulants, contain several natural biologically active substances complemented by natural carbohydrate and carboxylic acid complexes that elicit the natural production of plant hormones in treated plants. 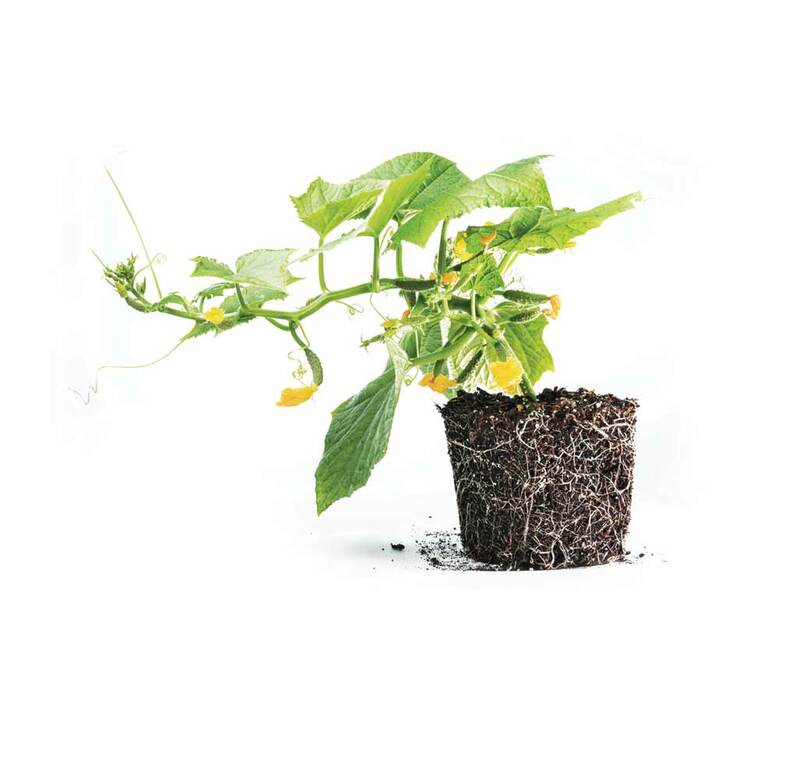 The product was historically seen as an auxin based product due to the strong rooting effect on treated plants. Advanced analytical technology, however showed only micro levels (parts per billion) of auxins, cytokinins, gibberellic acids and brassinosteroids in Kelpak, with higher levels of polyamines and phlorotannins. Indoleacetic acid levels of only 30 to 60 micrograms were measured analytically, while the biological activity measured in plant bioassays 10 days after treatment were equivalent to the response from minimum 11 mg per litre indolebutyric acid. The complex actives in Kelpak therefore act as an elicitor that promotes production of natural hormones within the plant itself, rather than delivering the hormones to the plant. The combined effects of these compounds lead to a healthier and stronger plant, producing better yields. Kelpak Liquid Seaweed Biostimulant, through its effective and safe extraction process, contains a significant level of phlorotannins, polyamines and other biological actives, all working in harmony to elicit the plant's natural hormonal responses thereby triggering root initiation and development. 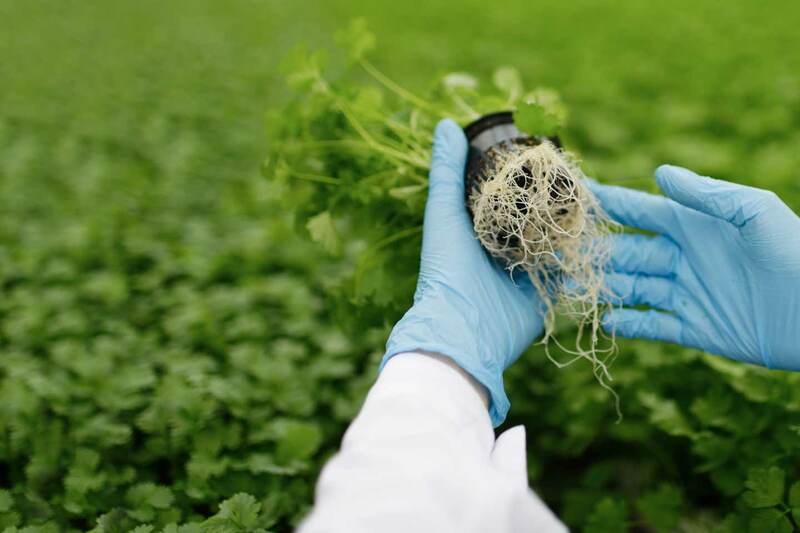 Recent scientific studies show that amongst other biological actives, polyamines found in Kelpak Liquid Seaweed Biostimulant, significantly increase root mass, thereby increasing the absorptive surface area, resulting in efficient nutrient and water uptake in the plant. Not only does Kelpak Liquid Seaweed Biostimulant stimulate pollen growth which leads to improved fruit set, it also plays an important role in the reproduction of plants from the development of reproductive structures in flowers, seed filling (the accumulation of starch, lipids and proteins in seeds) and the subsequent germination of seeds, all stimulated by the presence of brassinosteroids. Kelpak Liquid Seaweed Biostimulant promotes cell expansion and elongation having a direct effect on fruit sizing. By improving pollen growth and subsequent fertilisation, more seeds are formed in fruit. The seeds in fruit secrete compounds that in turn improve fruit and berry size. 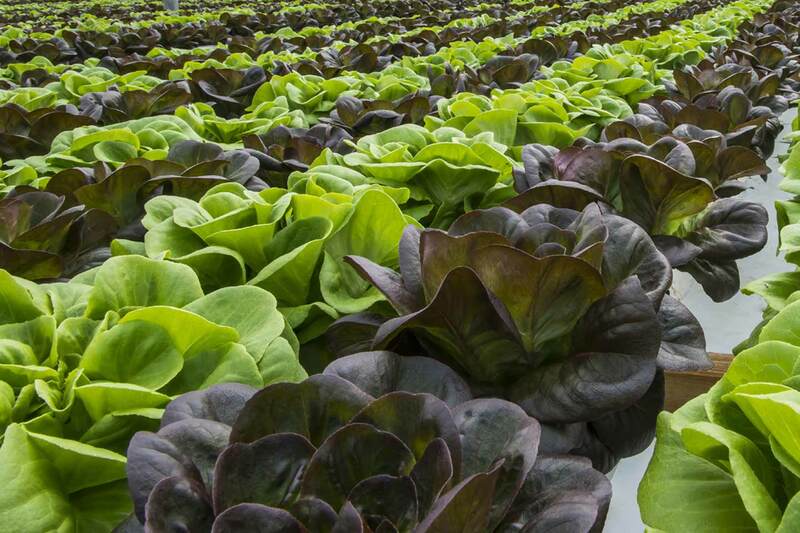 Kelpak Liquid Seaweed Biostimulant enhances quality attributes of produce, including fruit firmness, sugar content, colour, and longer shelf life. Scientific research shows that when plants experience stress, polyamine concentration dramatically increases, helping them to endure the threat. Kelpak Liquid Seaweed Biostimulant contains beneficial levels of biological elicitors, assisting the plants to better withstand drought, flooding, nutrient deficiency, frost as well as recovery from transplant shock. Kelpak Liquid Seaweed Biostimulant provides a healthy root system, stronger stems and foliar growth ensuring your plant will be more tolerant to abiotic stresses. Kelpak application directly after a crop has experienced stress such as drought, frost or flooding, also benefits the plant's recovery. After transplant and harvest crops can experience shock. Kelpak application before or after these events will significantly improve re-establishment and ensure healthy reserves during dormancy. While calcium application is important in apple production, it often results in leaf scorch, which will affect tree health and productivity. Kelpak Liquid Seaweed Biostimulant acts as a buffer when applied together with calcium sprays to reduce the risk of leaf burn. With its combination of natural complex actives working in concert, Kelpak Liquid Seaweed Biostimulant is a natural yet effective tool for the farmer, scientifically proven to provide a notable return on investment when applied as recommended.